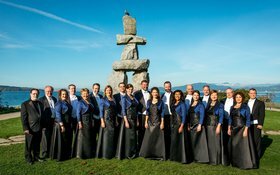 Vancouver Chamber Choir alumna Kathleen Allan leads a programme of music from some of the greatest choral masters - Palestrina, Gabrieli, Bach, Brahms, Britten and Poulenc. 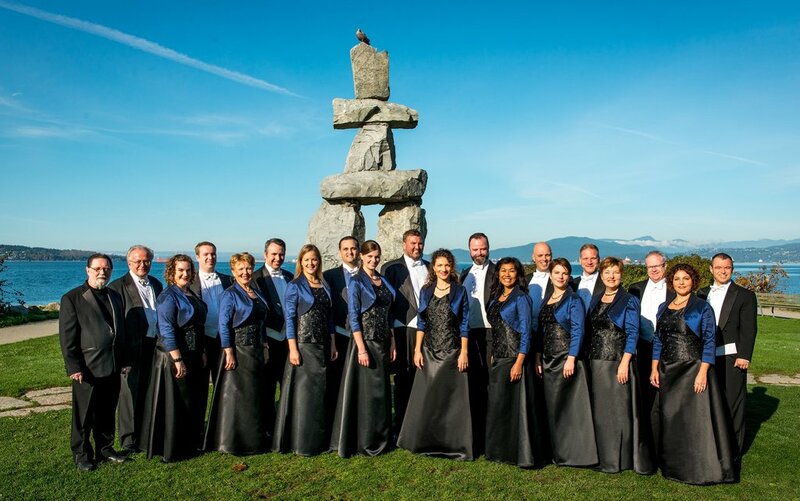 Also, Jon Washburn combines the Choir’s professional singers with advanced choral students from six Metro Vancouver university music departments in the annual FOCUS! 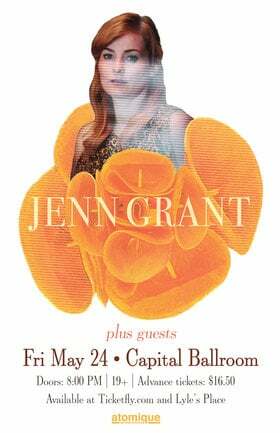 event – guaranteed choral excitement!